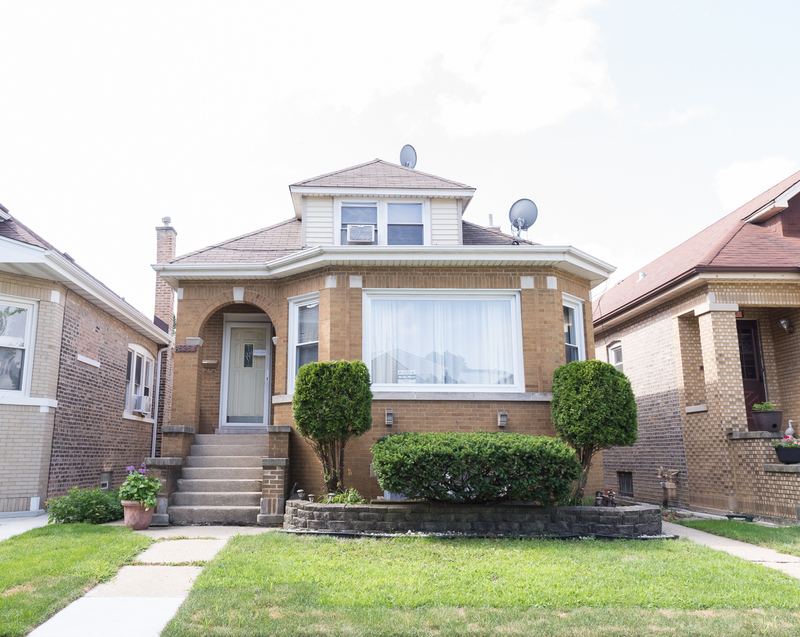 Spacious Brick Bungalow - 1st floor features large living room, formal dining room, updated kitchen, family room, 2 bedrooms all with hardwood floors and a full bath. 2nd floor features 2 bedrooms and a full bath. Basement with exterior access features 3 bedrooms, full bath, laundry room and summer kitchen. Nice yard with 2-1/2 car garage and more!!! !